1. 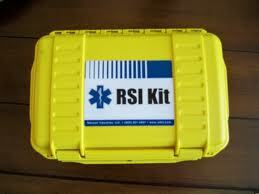 What is RSI, and why do we use it for most ED intubations? 2. What are the “Seven P’s” of RSI? 3. Atropine, fentanyl, and lidocaine are some of the typical agents used in the pretreatment phase of RSI. When and why do you use any of these drugs? 4. What is the role for defasciculating doses of paralytic agents in RSI?